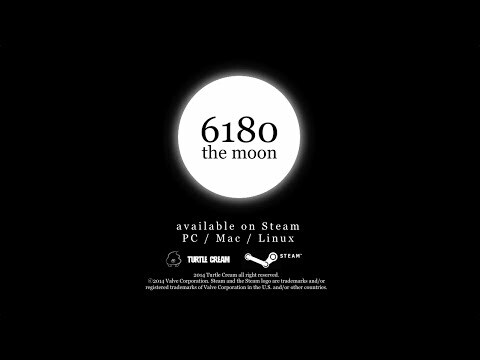 6180 the moon is an original and well thought game that blends puzzles and platforming around a concept centered on the action shifting from one screen to another. 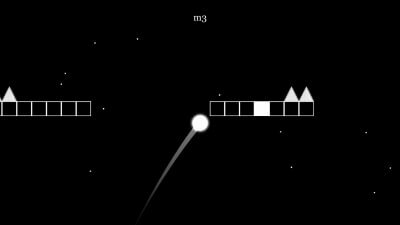 While in some moments this might cause a certain confusion when the player has to switch focus back and forth between the television and the Wii U GamePad, the levels are well built and the difficulty, while not being too high, will pose a satisfying challenge. 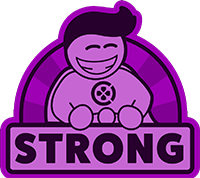 Providing an action platformer that is challenging but doesn't feel cheap is something that many games suffer from. 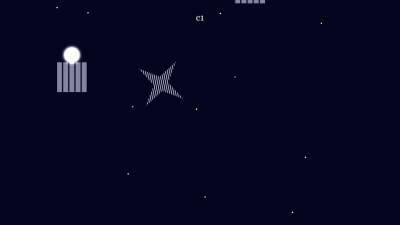 6180 the moon manages to overcome this challenge gracefully. Despite it being disappointingly short, 6180 the Moon offers a fun and challenging puzzle platforming experience with a unique mechanic that’s right at home with the 3DS.